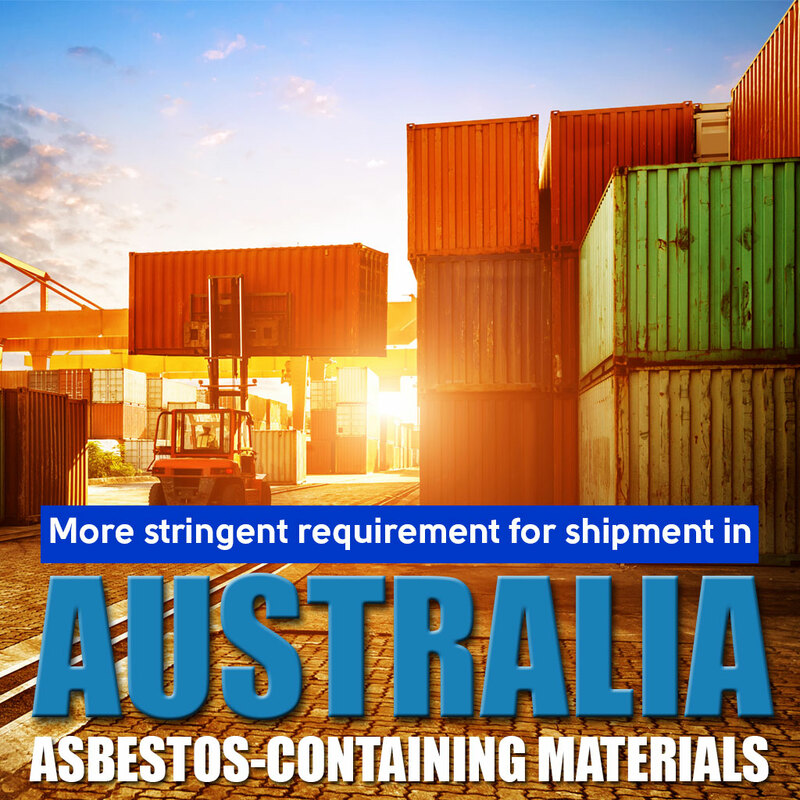 Shipment of foreign goods to Australian territory will be filtered even more strictly in order to prevent asbestos-containing materials (ACM). New requirements recently introduced require importers to certify their products as asbestos-free. 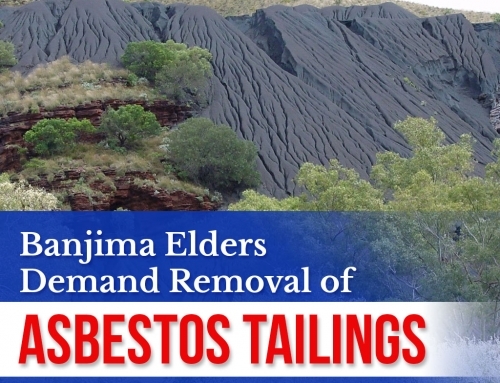 Australia is one of the few countries in the world that entirely ban asbestos. 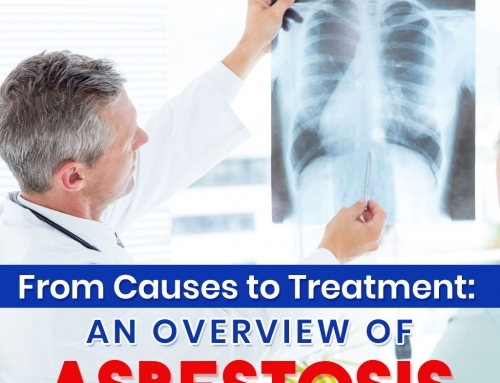 Since 2003, the government has banned the manufacture and use of asbestos throughout the country. As the rest of the world still continues to use the material, it imposed threat at the doorstep of Australia. 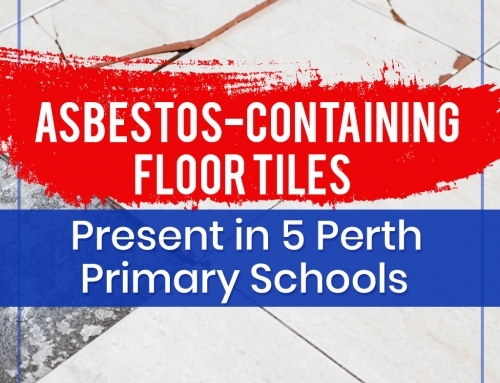 The prohibition of asbestos is now being enforced very strictly as more and more imported materials were discovered to contain the hazardous substance. 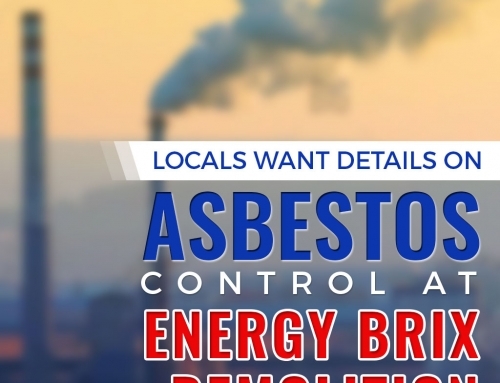 Only recently, asbestos fibres were found in the plaster coating of metal vessels from China. The materials were used in a zinc and lead smelter in South Australia, putting 700 employees at risk. 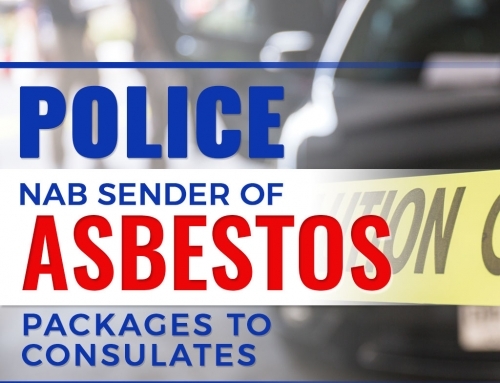 With the new requirements in place, the Australian Border Force can hold and impound a cargo that they suspect of having asbestos. They can also require the importer to get a laboratory test from accredited laboratory certifying that the products are free of asbestos. Importers are now required to provide documentations to prove that their product are free of asbestos. Shipment of ACM to Australia is a criminal offence that is punishable with a fine of more than $125,00. And the confiscated goods are not returned to the country of origin, but destroyed.